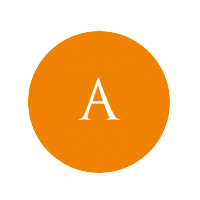 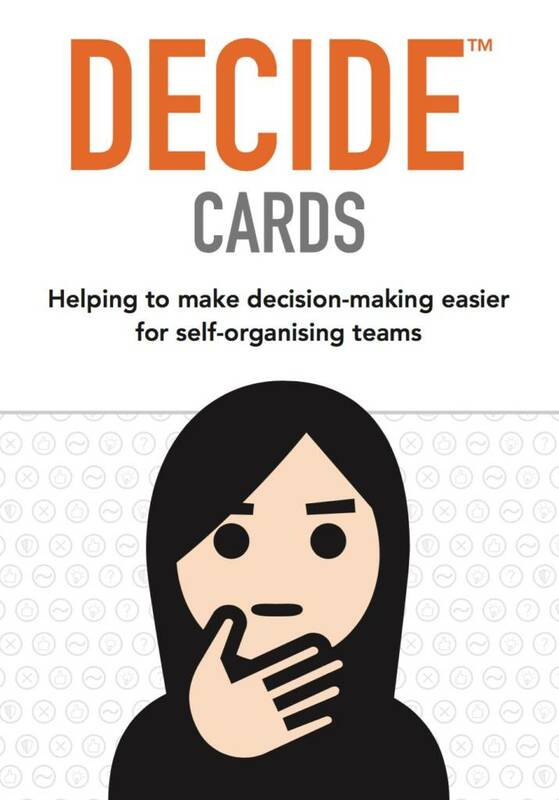 DECIDE™ cards allow teams to iterate on the decision-making process. 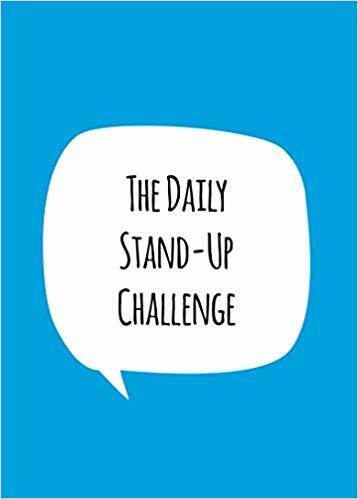 The Daily Stand-Up Challenge is a card game your team can play every day and can bring an energy boost to your daily meetings. 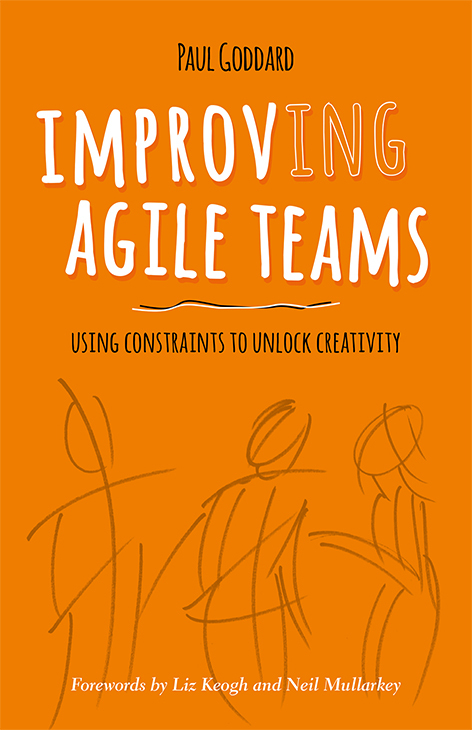 A book by Paul Goddard which explains what agile coaches can learn from the world of improvisational theatre. 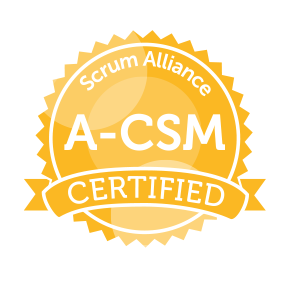 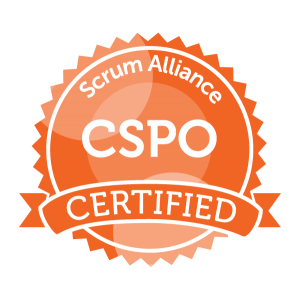 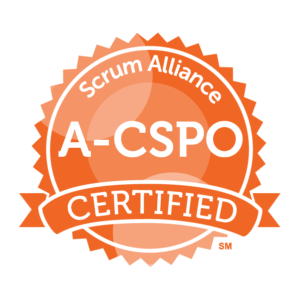 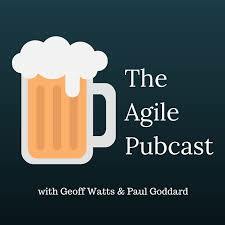 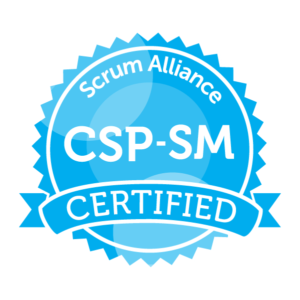 An agile podcast…in a pub…an agile PUBCAST! 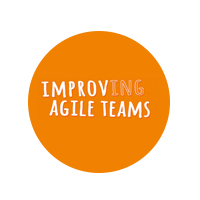 Agile coaches Geoff Watts and Paul Goddard share their musings over an informal drink.